Aired 2001-02. 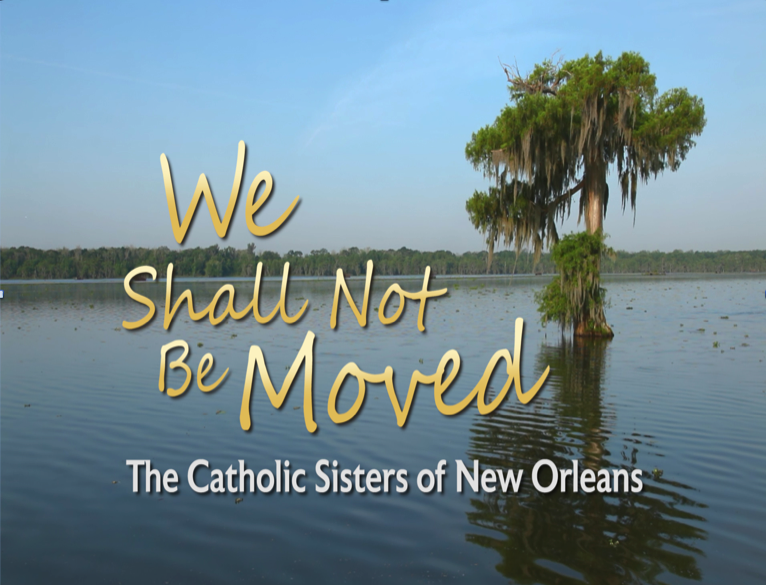 Produced by New Group Media When Hurricane Katrina devastated New Orleans in 2005, six Catholic communities of Sisters lost more than convents, chapels, cars and motherhouses. They also lost ministries that served the families of New Orleans through their high schools, daycare sites, community centers and senior nursing home facilities. The Sisters faced a soul-size dilemma: To remain and rebuild---or to walk away. Mindful of their long New Orleans legacies and the massive needs surrounding them, they chose to stay---and to continue their service in the city they love.